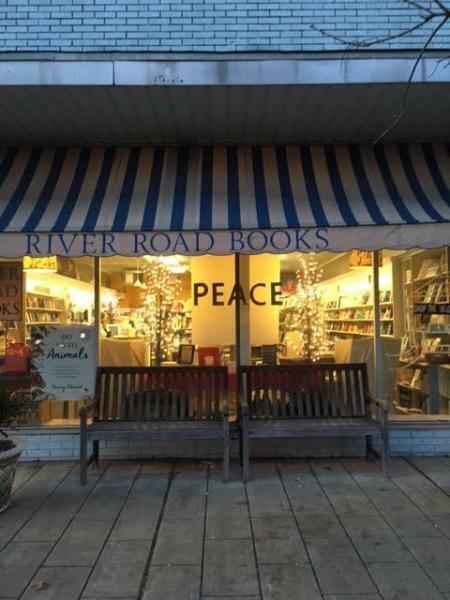 River Road Books opened in 2006 with the goal of bringing a community of readers together. 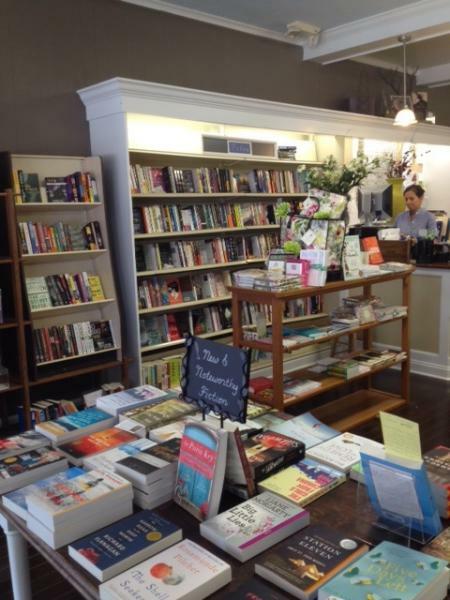 Much has shifted in the world of books since that time but thanks to you, our loyal customers and friends, River Road Books continues to thrive! 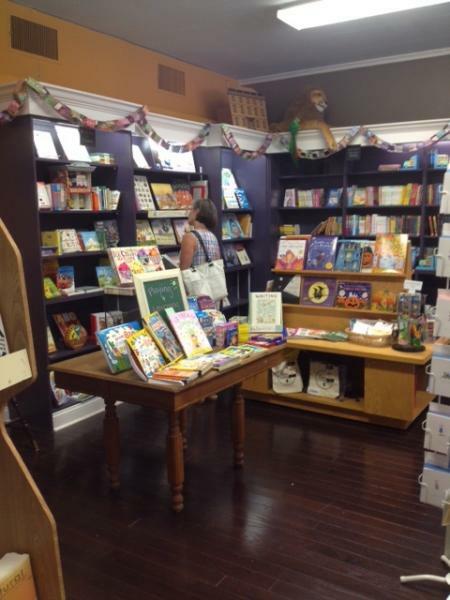 Each book in our Children's Section is selected with care. 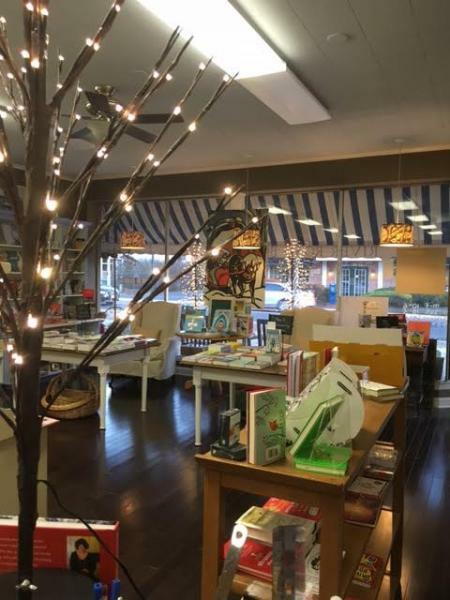 Whether it's the familiar classic our children crawled into our laps to share years ago or the latest titles by favorite authors, the book you are looking for to suit any special moment is on our shelves. Author Events bring our favorite writers, poets and artists to you.